Florida’s Healthy Start was enacted by state legislation in 1991 with the goals of reducing infant mortality, reducing the number of low birth weight babies and improving health and developmental outcomes for all Florida’s babies. 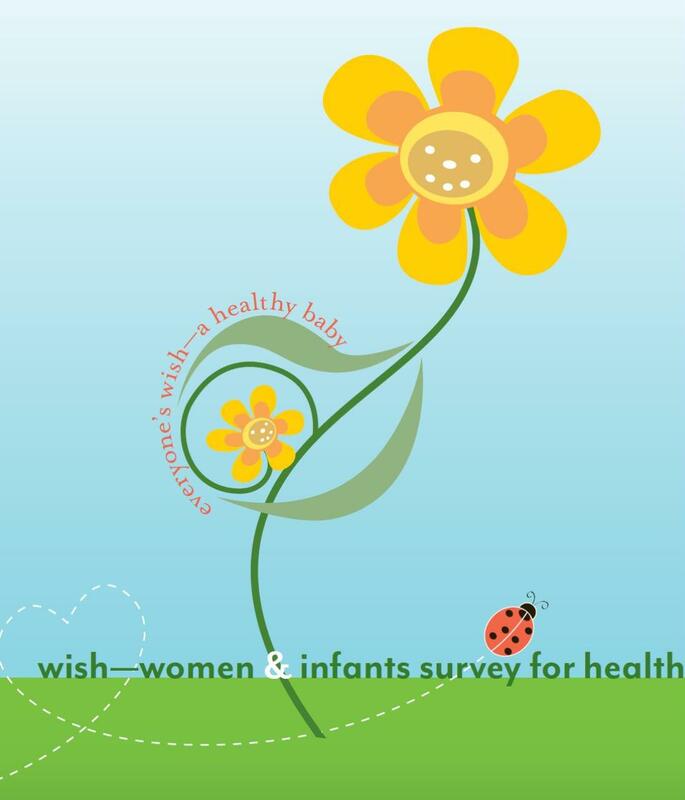 Healthy Start Coalitions are non-profit organizations dedicated to improving the health of pregnant women and babies in a community. Through 32 state Healthy Start Coalitions, local community input is used to plan, implement, and evaluate a comprehensive system of care for pregnant women and children, up to age three, that are determined to be “at risk”. The Healthy Start Coalition of Brevard County, Inc. is a private, non-profit, 501(c)(3) organization funded through the State of Florida’s Healthy Start Initiative with local matching contributions and in-kind services. Healthy Start is a sound investment for Florida’s children and Florida’s taxpayers. A healthy baby saves state tax dollars: for every $1 spent on preventing an unhealthy birth, $10 is saved in neonatal intensive care costs, recurrent hospital and medical expenses paid by Medicaid, exceptional and remedial education, child abuse and neglect investigations, disability and dependency costs.